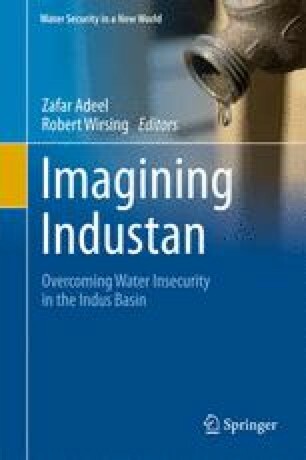 This chapter examines the international and domestic costs of noncooperation among and within the countries comprising the Indus basin. Its focus is on all four of the co-riparian basin states, but India and Pakistan receive special attention due to their prominent position in the basin’s water use and management. Besides the international costs, including intensification of traditional enmities, heightened distrust, persistence of territorial disputes, terrorism, and weakening of regional norms of cooperation, this chapter also examines the way in which noncooperation in regard to water resources plays an instrumental role in creating and aggravating the interprovincial and interethnic divisions within basin countries. The bilateral and internal mistrust and suspicions in the basin have restricted the ability of riparian countries to develop critical water development projects like Tulbul Navigation project/Wullar Barrage, Sutlej Yamuna Link Canal, and Kalabagh Dam to make best possible use of available water resources, and this in turn has impacted negatively on the social and economic development of these countries.